I love Glen Grant. 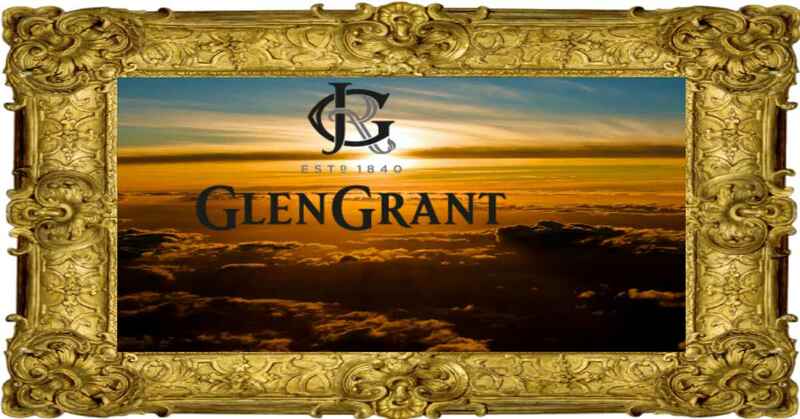 More specifically Old Sherried Glen Grant. I’ve sourced four of these rare bottles at a cost of over $2000 so that a small group of us may gather and share some of the best scotch on Earth. We’ll gather at a private home in Mid-wilshire. Tickets will be $100 for four 1oz pours of the Old Glen Grant or $60 for four 1/2 oz.